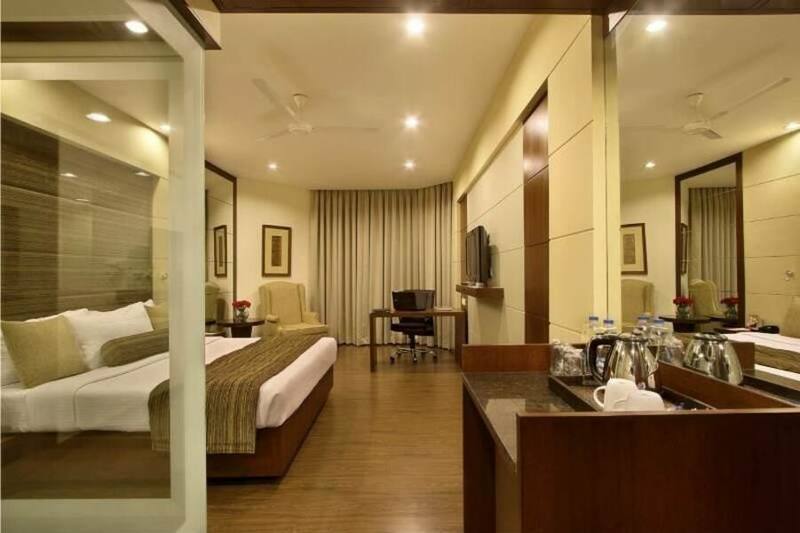 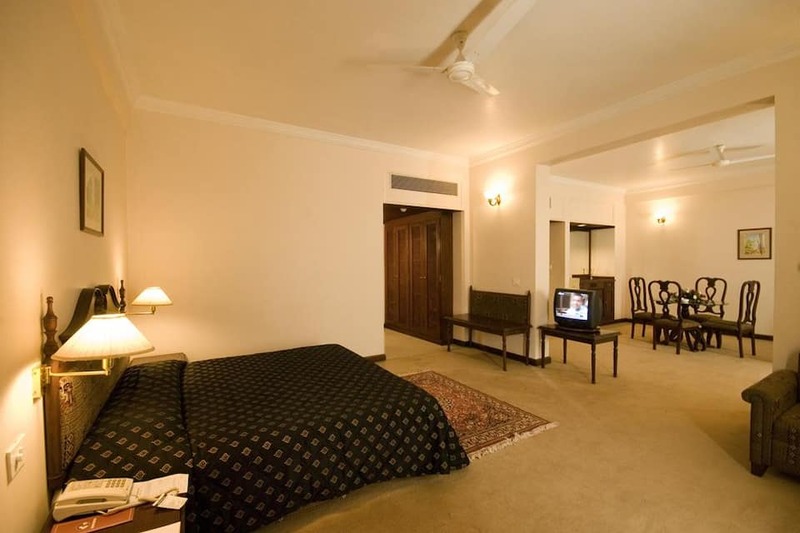 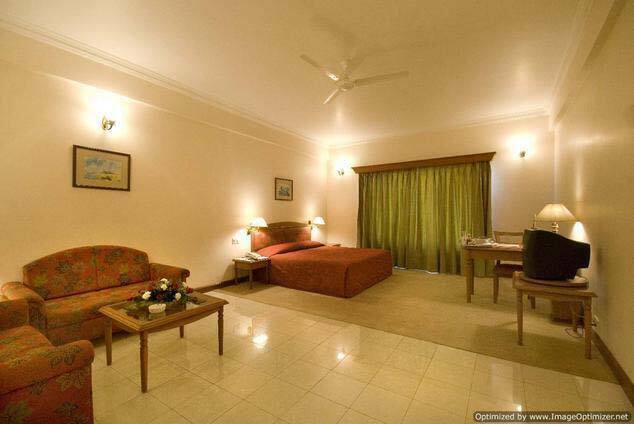 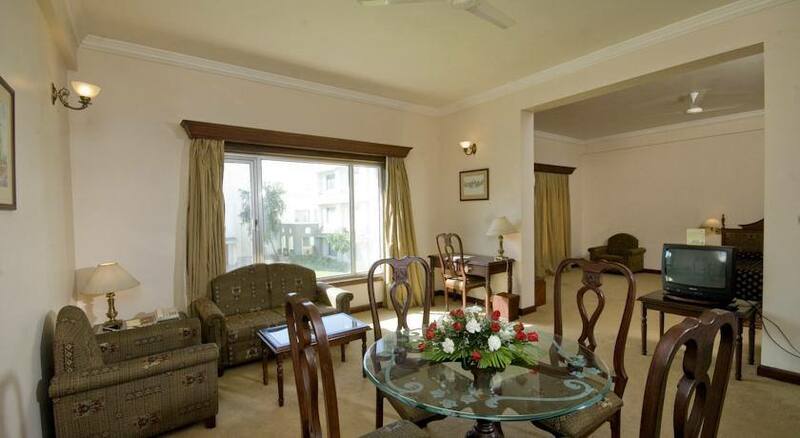 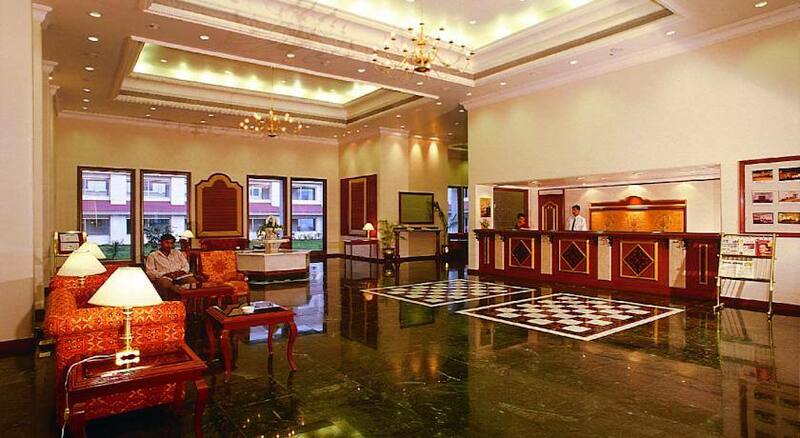 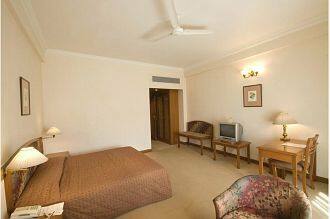 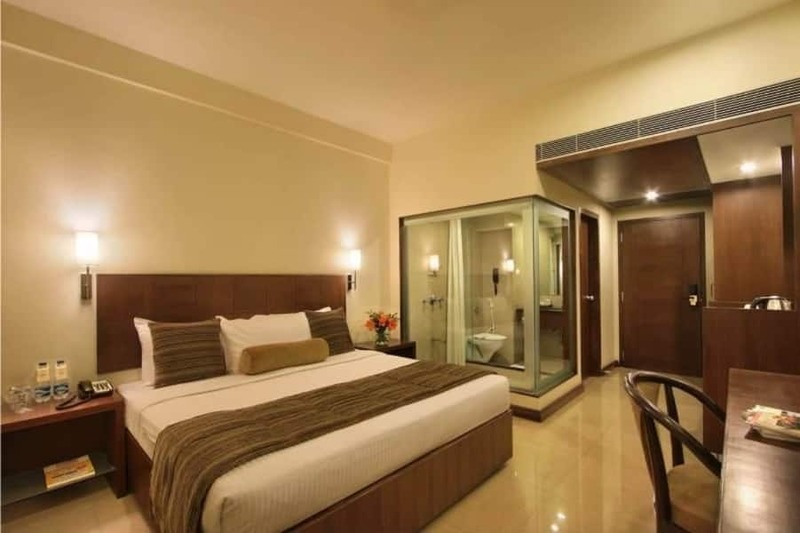 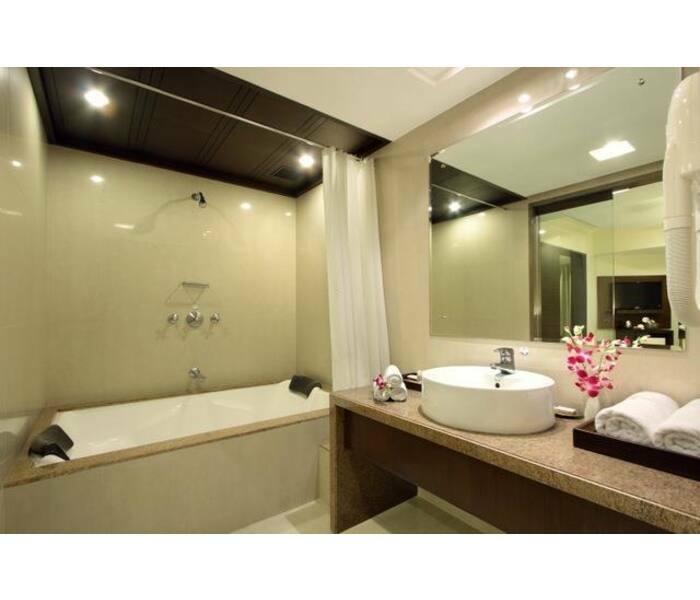 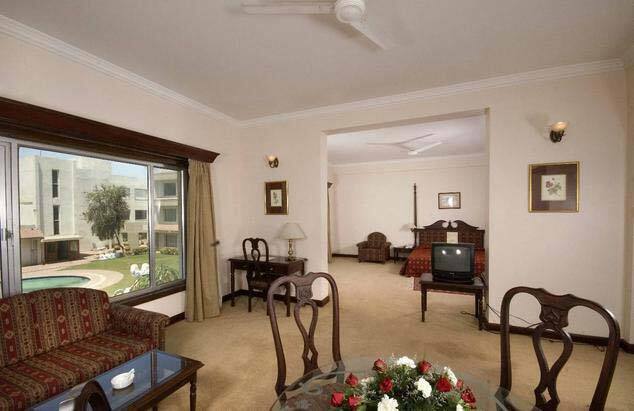 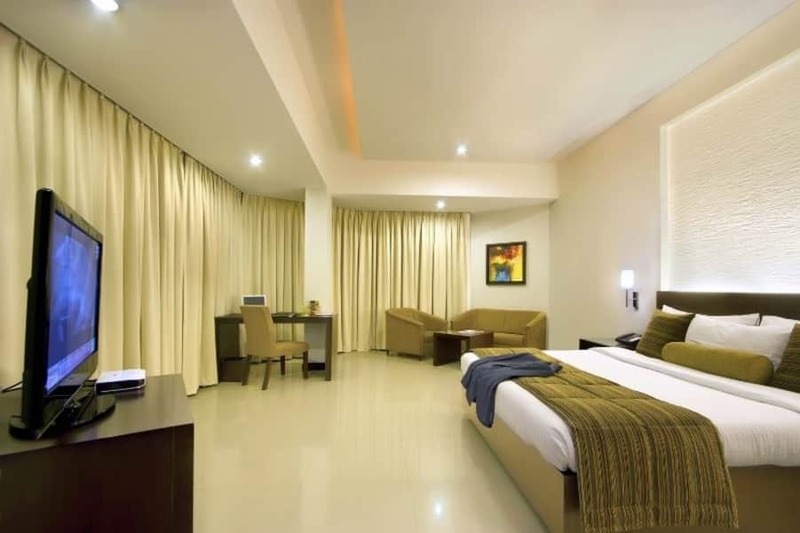 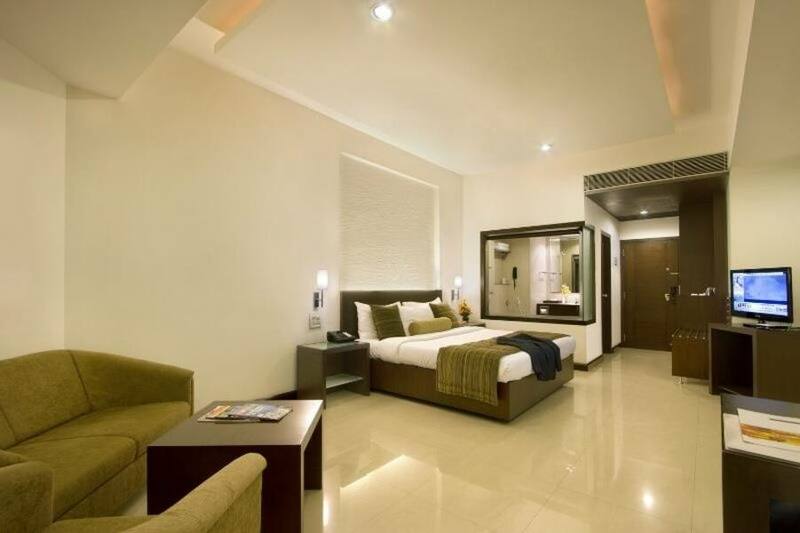 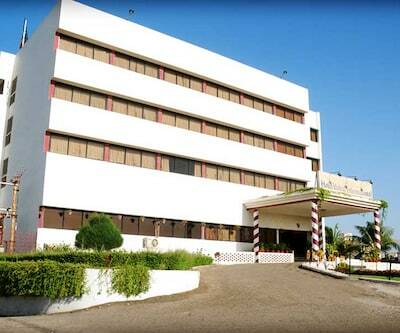 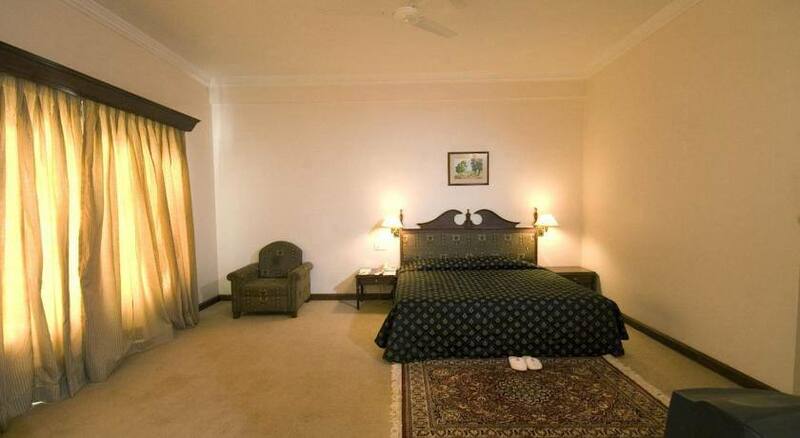 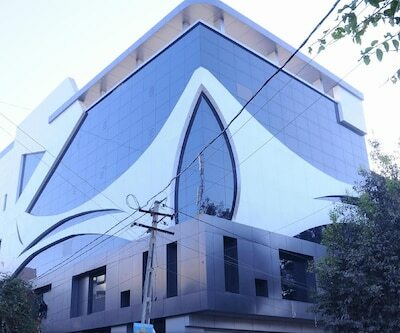 Hotel Express Residency is located 7 km from the Reliance refinery. 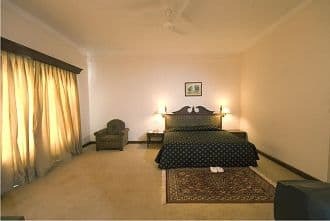 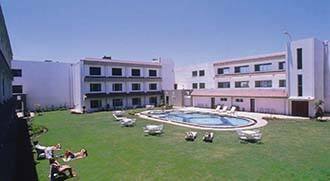 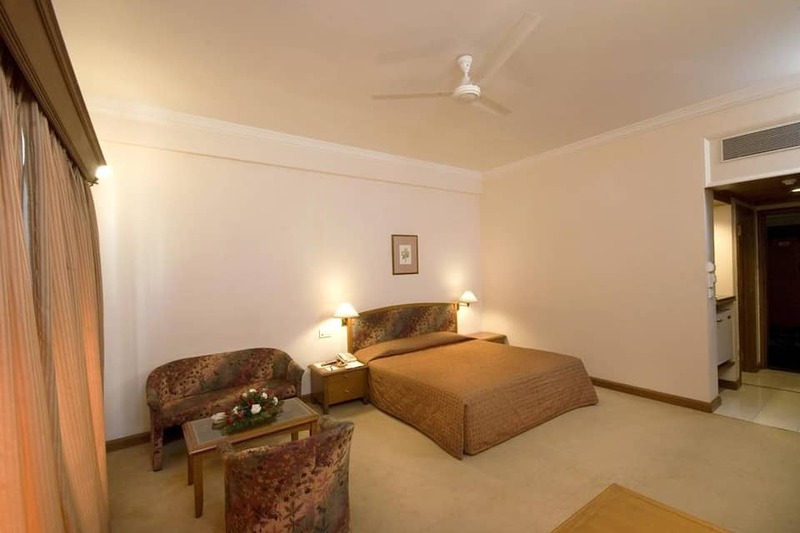 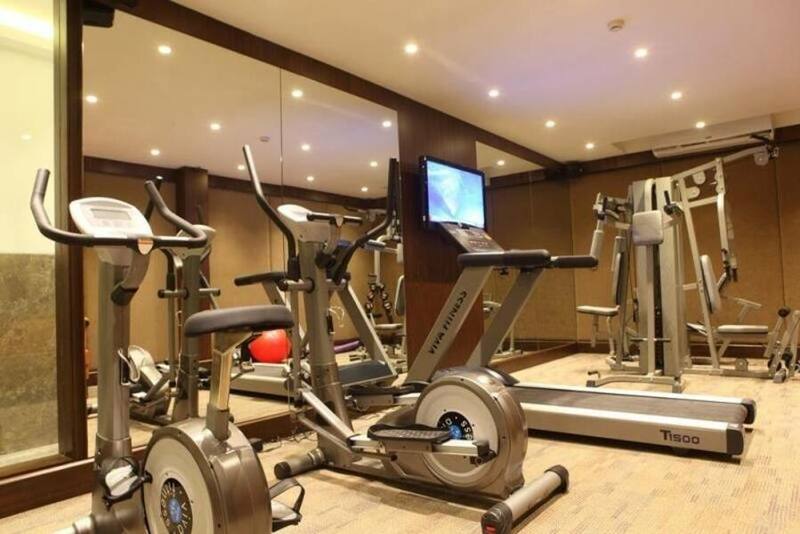 The hotel has an outdoor pool and fitness centre.It maintains 100 centrally air conditioned rooms and features a television with satellite channels, kettle for tea and coffee and en suite bathroom supplied with hot and cold water.Hotel Express Residency features a fully equipped business centre with audio and video conferencing facilities. 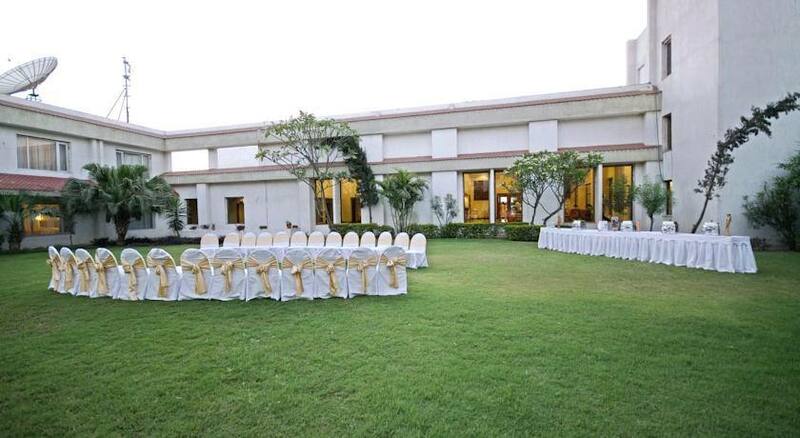 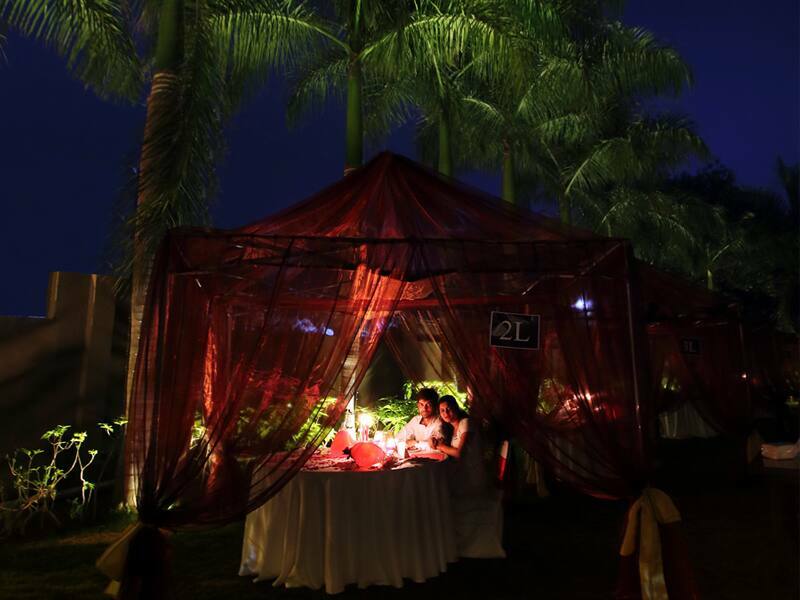 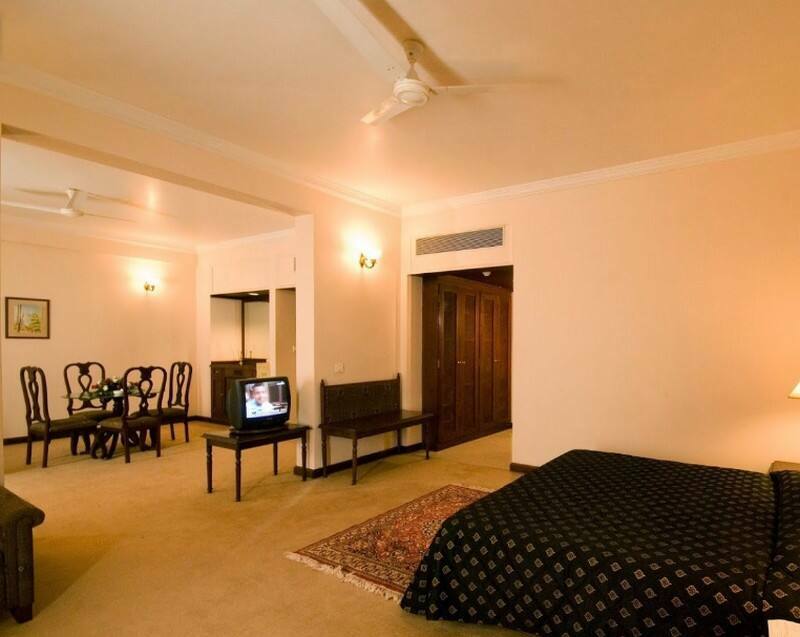 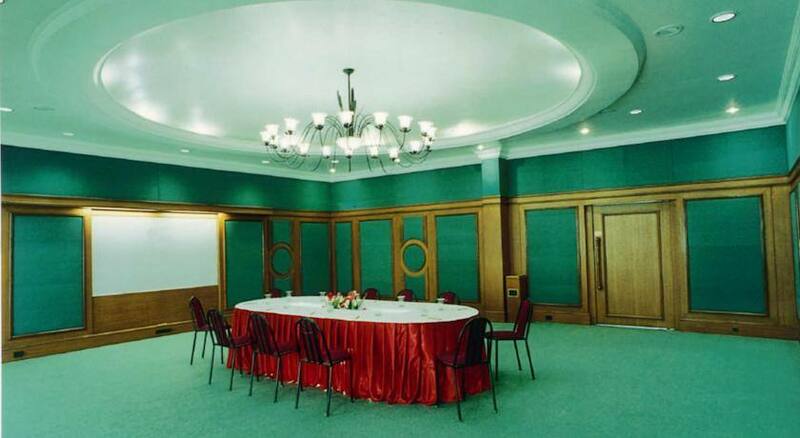 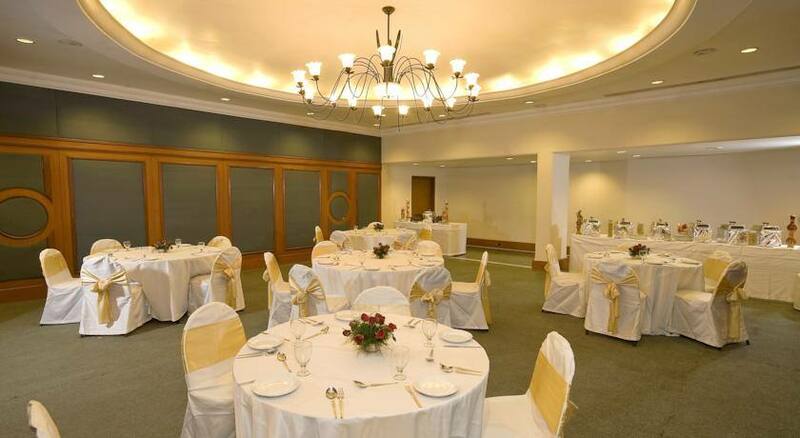 It also has banquet facilities, medical services, WiFi access and in-house laundry services. 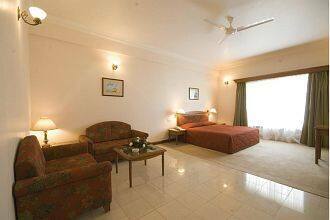 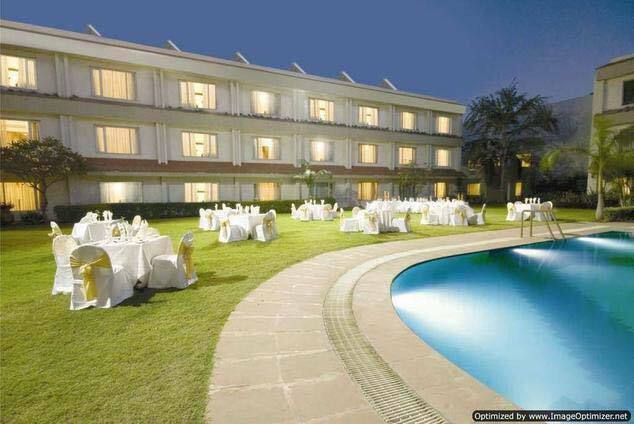 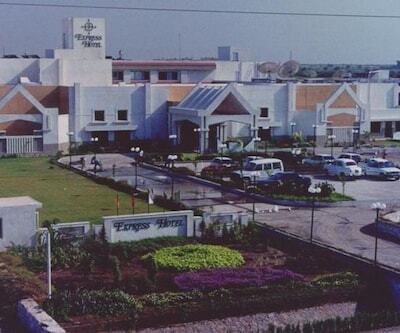 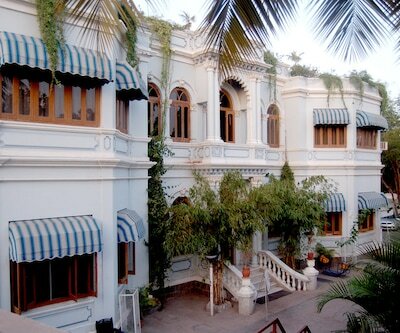 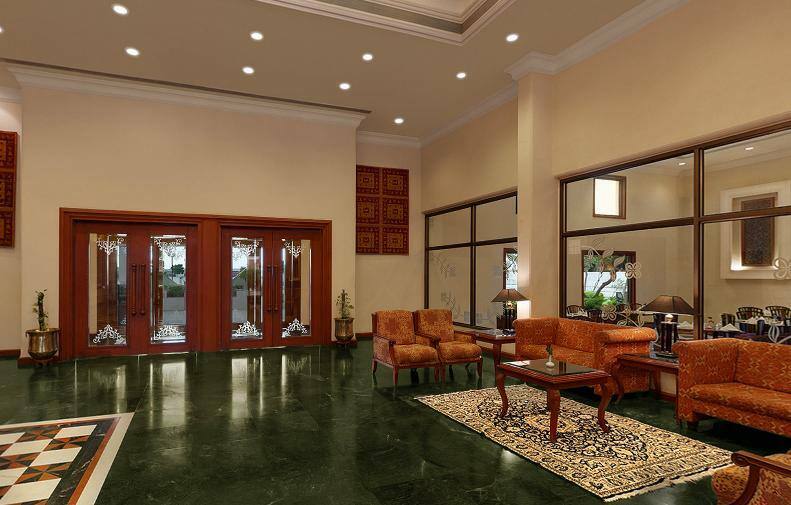 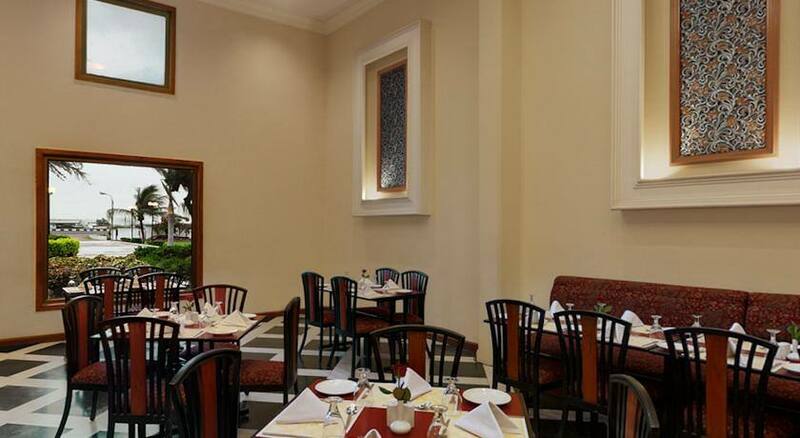 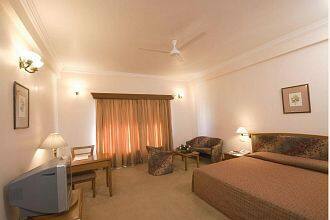 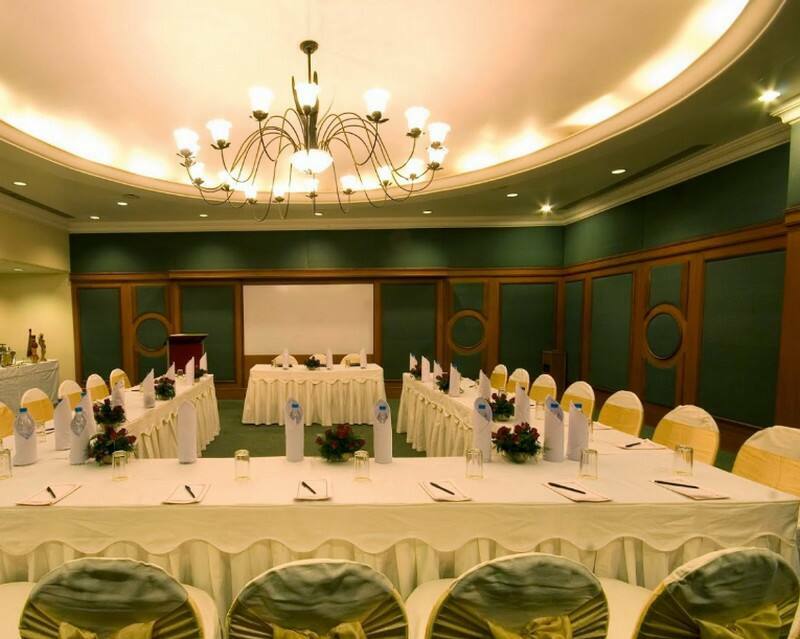 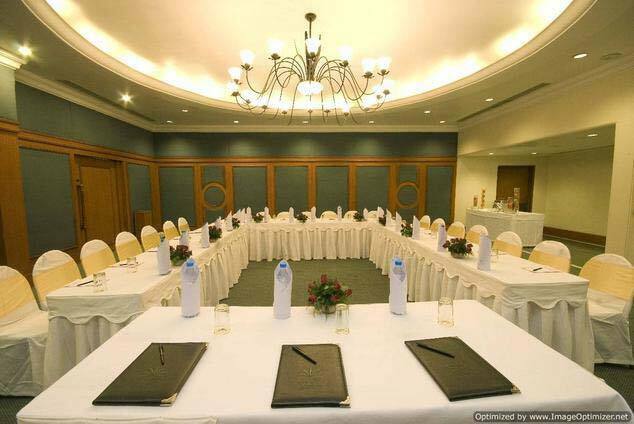 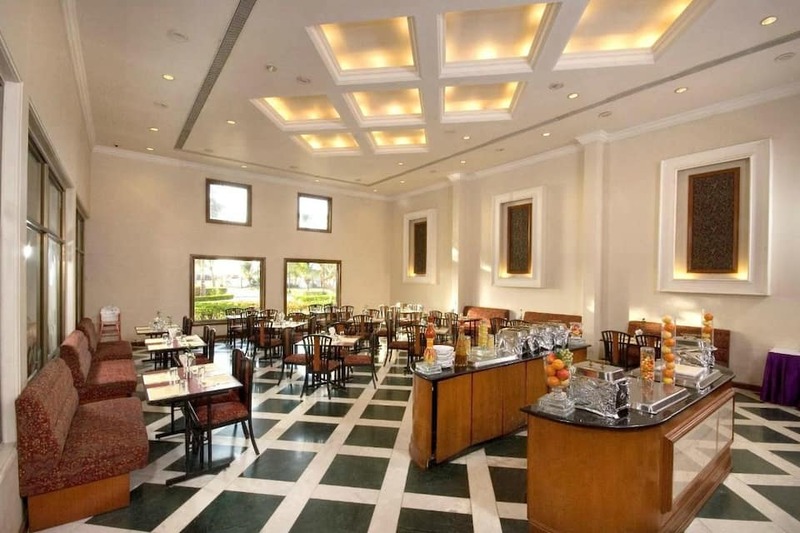 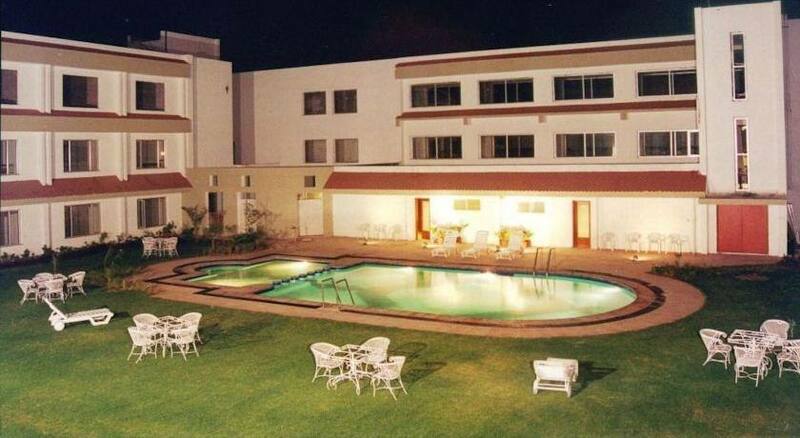 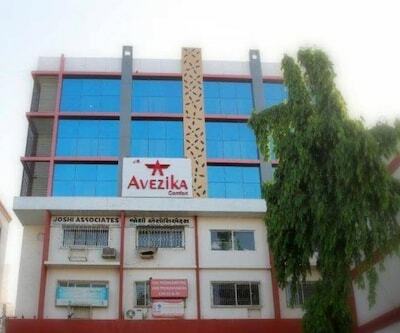 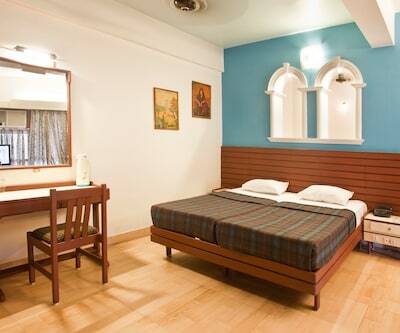 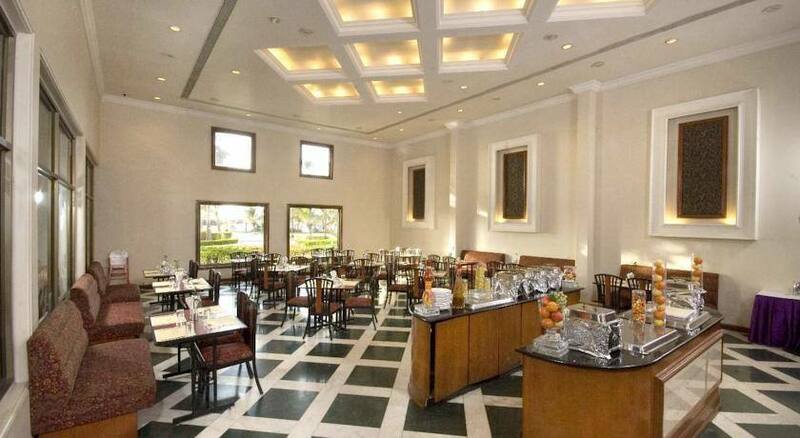 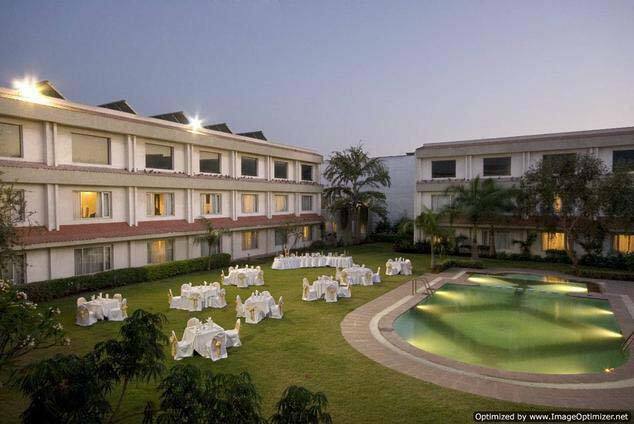 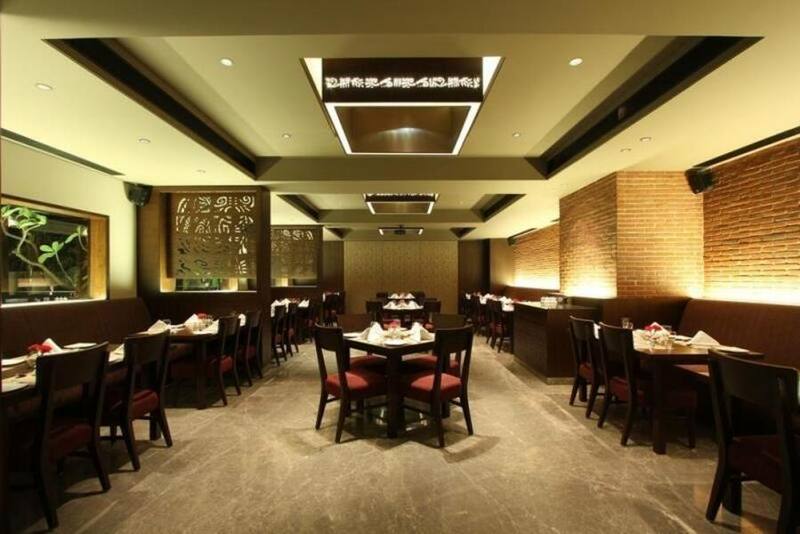 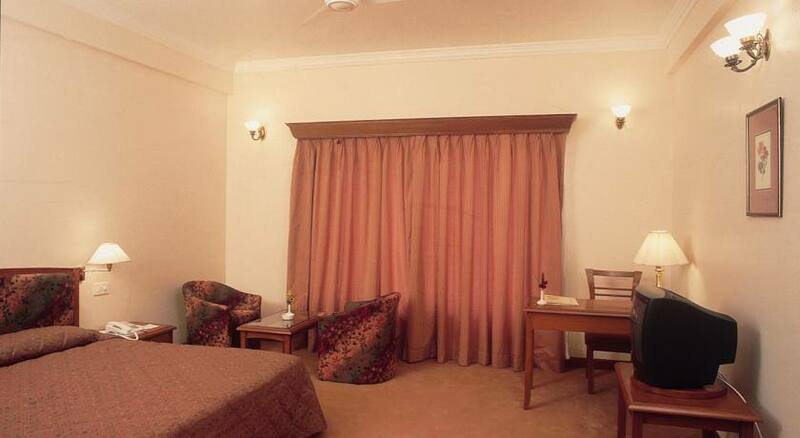 The hotel in Jamnagar also has a coffee shop and poolside multi-cuisine restaurant. 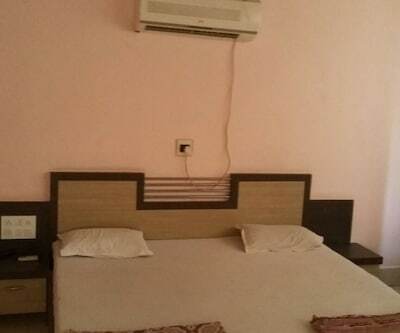 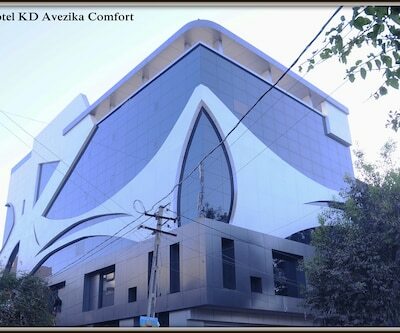 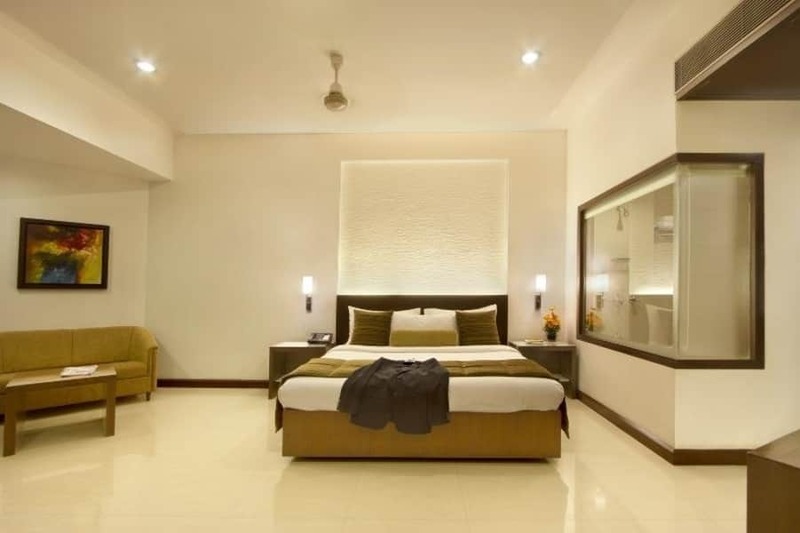 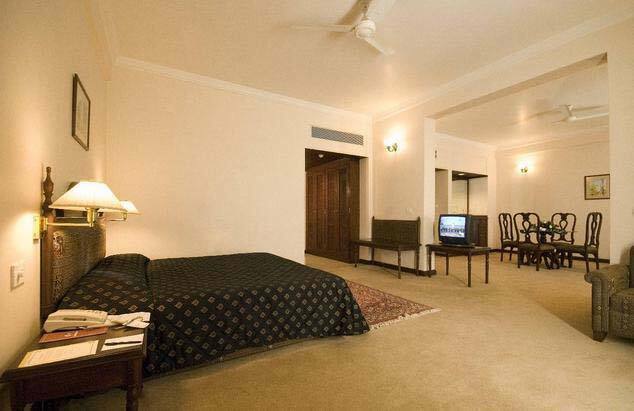 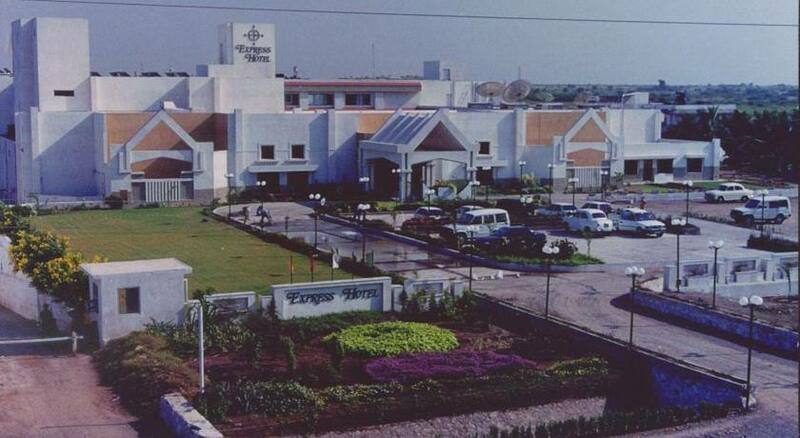 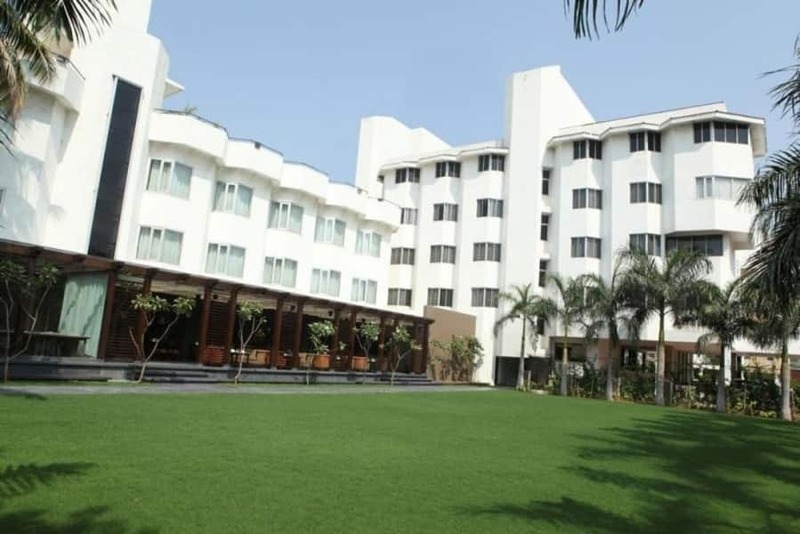 The hotel in Jamnagar is 21 from the Essar Oil Refinery, 23 km from the GSFC Limited, 6 km from the Sikka Railway Station and 17 km from the Jamnagar Airport.